NOW What? 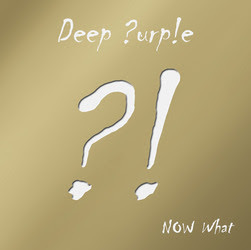 !, the 19th studio album from Deep Purple, reached Gold Status in Germany, Russia, Czech Republic and Poland, not to mention the fact the band has made a very much deserved return to the British Top-20 for the first time in 20 years. 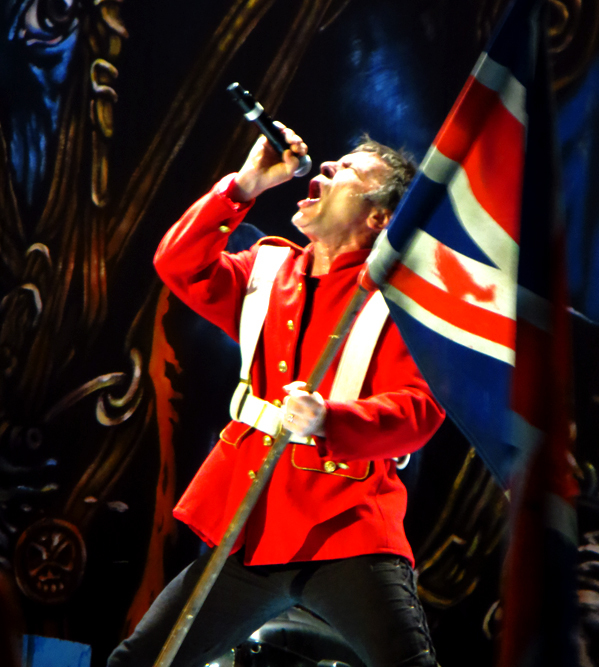 To celebrate the success of the album and the support of one of the greatest fan bases known in rock history, NOW What?! will be released on January 21, 2014 as a Golden Deluxe Edition. [MSRP $20.98 2CD, $59.98 Boxed set] The boxed set will be available exclusively via Amazon. NOW What?! Gold Edition 2CD, packaged in a luxurious gold cover, will also include two bonus songs on disc 1 (a stunning cover of Jerry Lee Lewis’ “It’ll Be Me,” and the rare B-side “First Sign Of Madness,” previously only available digitally and on the CD single “Vincent Price”), and an extra live disc. 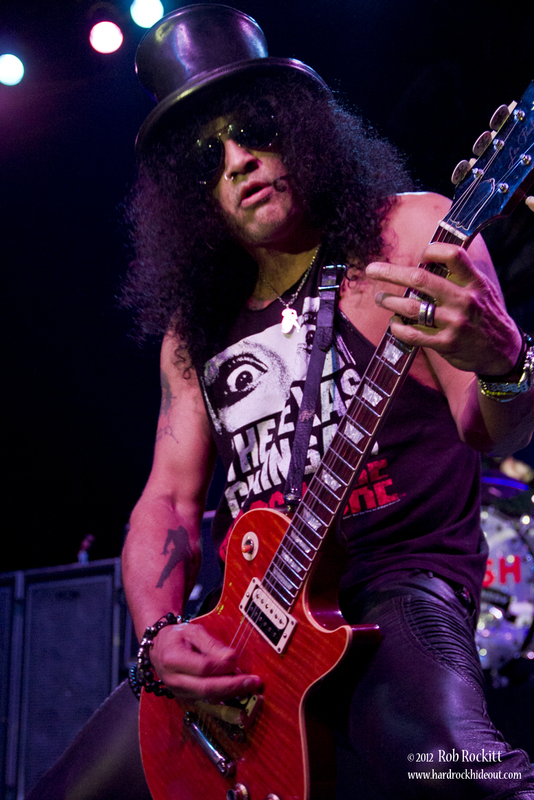 The bonus disc consists of over 70 minutes of unreleased live music recorded during the summer shows (“The NOW What?! Live Tapes”). The live recordings show a band that still love to improvise like only few others can, changing the classic songs all the time and challenging themselves. Still, that magic sound is there, as if time could do nothing against it. In an era when live albums are too often not much more than a studio exercise, one cannot help admiring the musicianship and the groove coming out of the speakers, especially considering that the record shows exactly what came out of the amplifiers on those nights. Great care has been paid to present this extra disc in a stunning hi-fi quality, still preserving its authenticity.The studio album and this exceptional live album are sold together with the inclusion of a brand new booklet to support the second disc, with notes by Ian Gillan. Deep Purple Now What ?